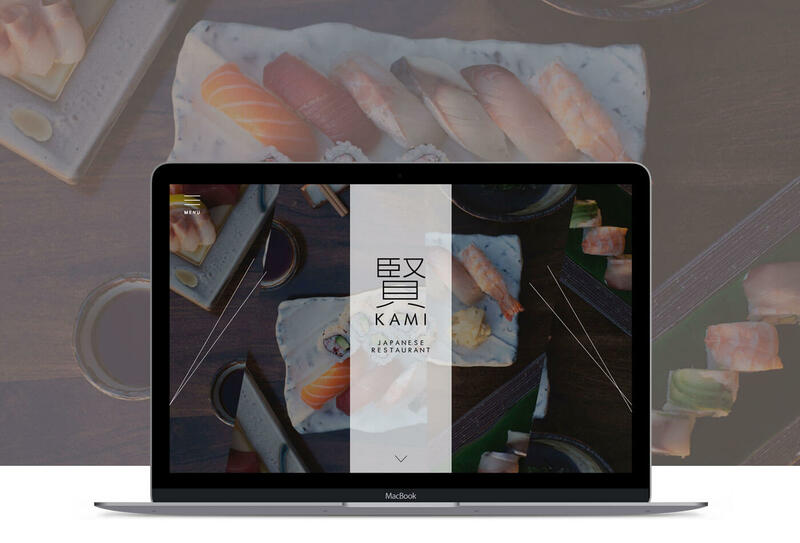 Possibly one of the best sushi you can find in London. 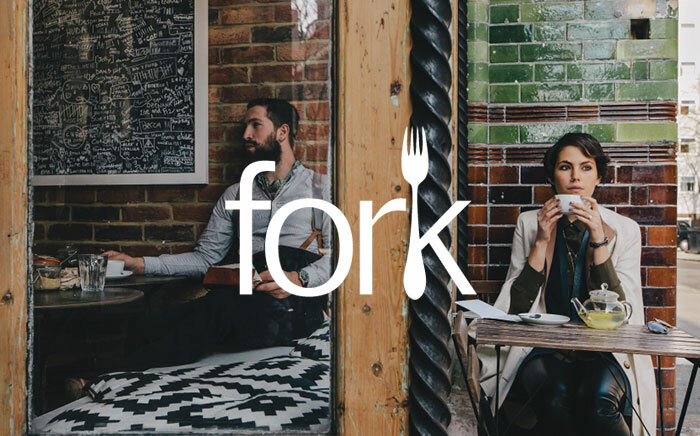 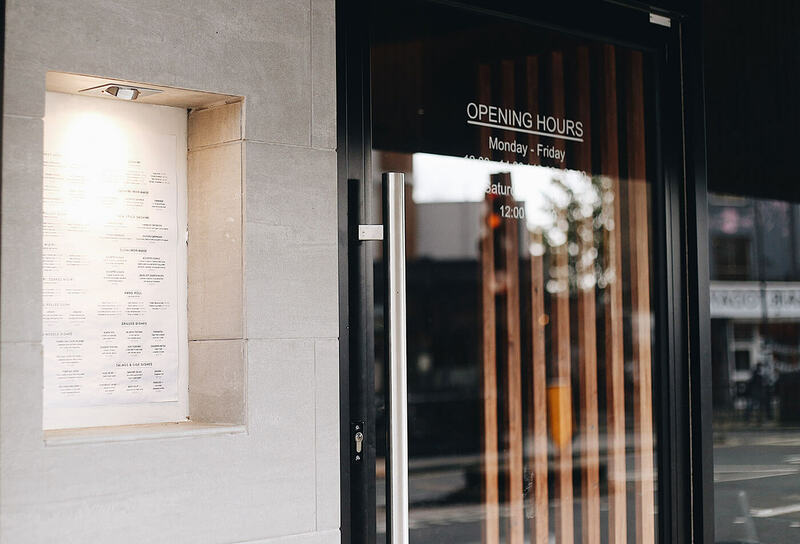 This food-gourmets-only restaurant is based in the heart of Kentish Town and attracts many of clients from around the city. 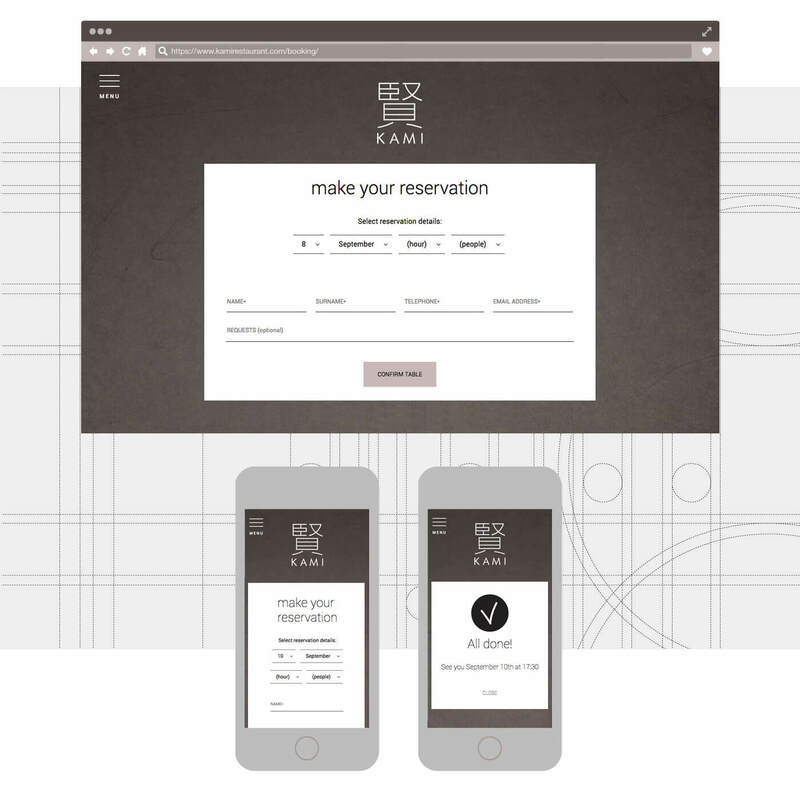 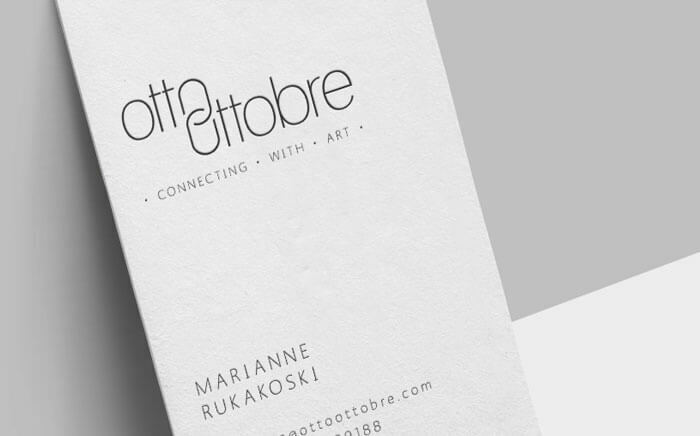 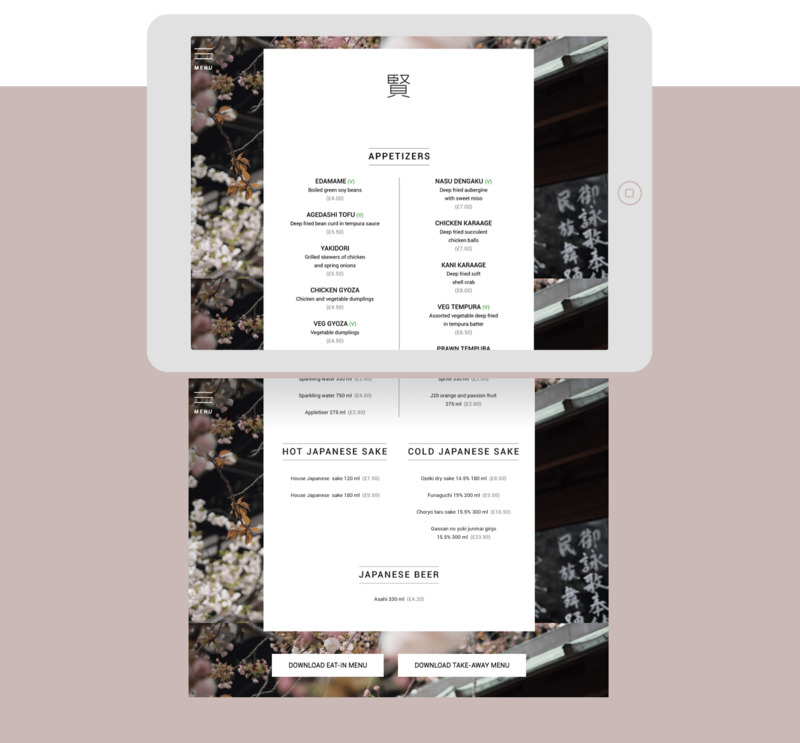 What I got asked was to design an equally successful responsive website backed by a new brand identity. 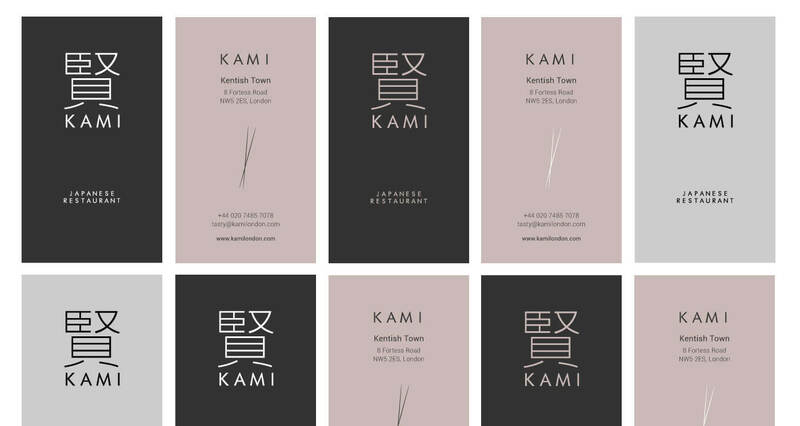 To design a successful scheme you need to convey a certain value or emotion through colours and shapes. 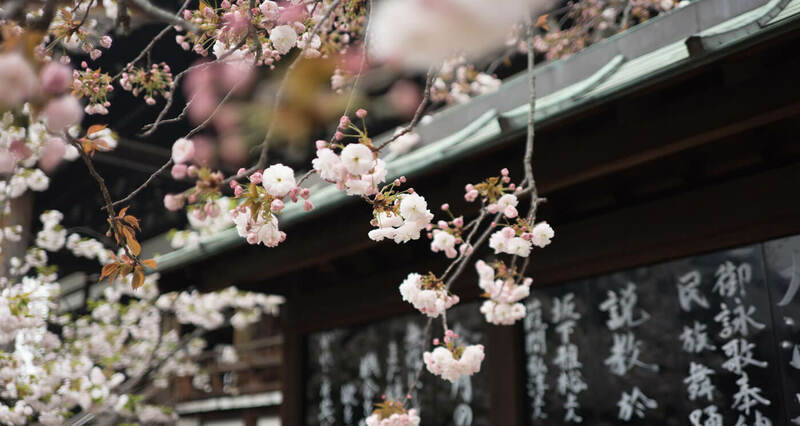 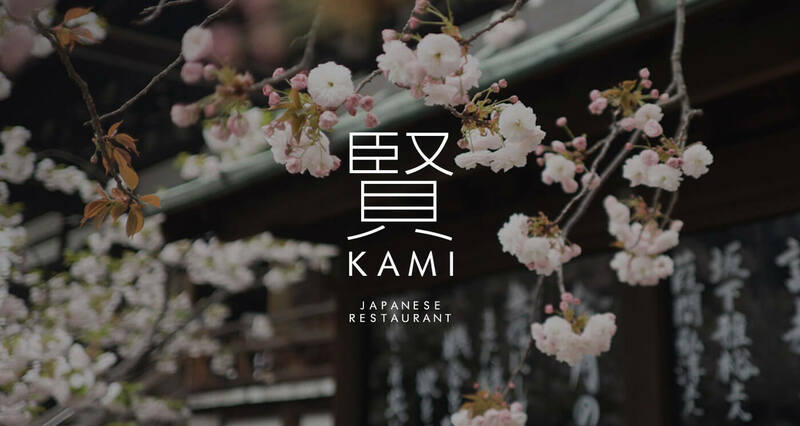 The choice for Kami was to take inspiration from a blooming Japanese peach tree. 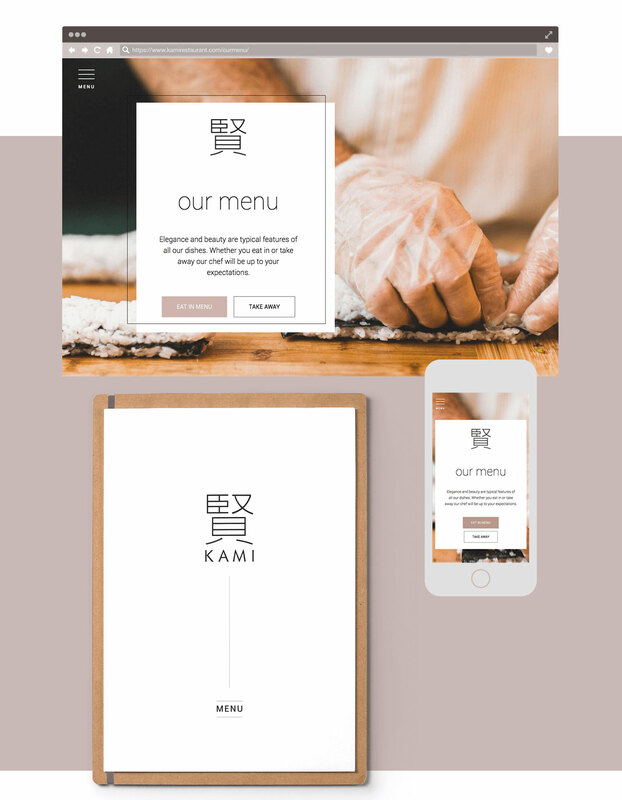 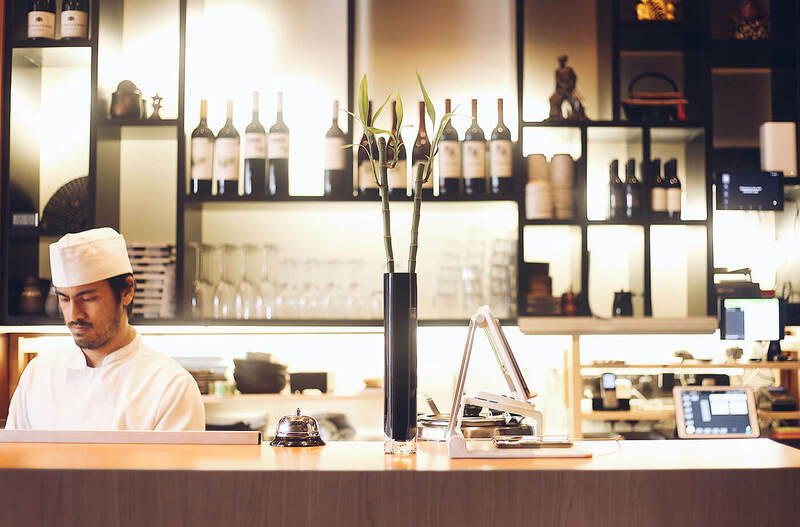 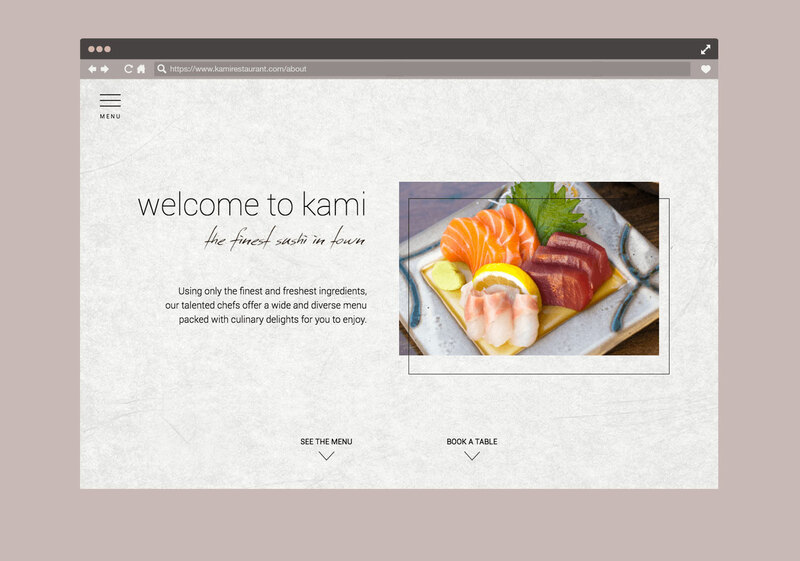 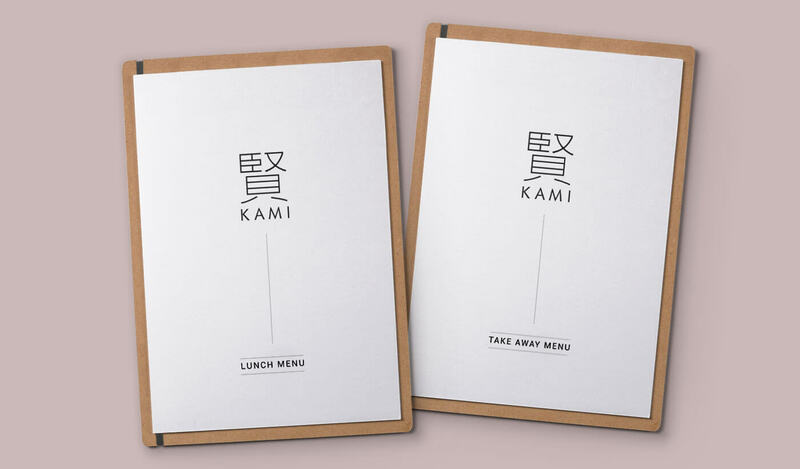 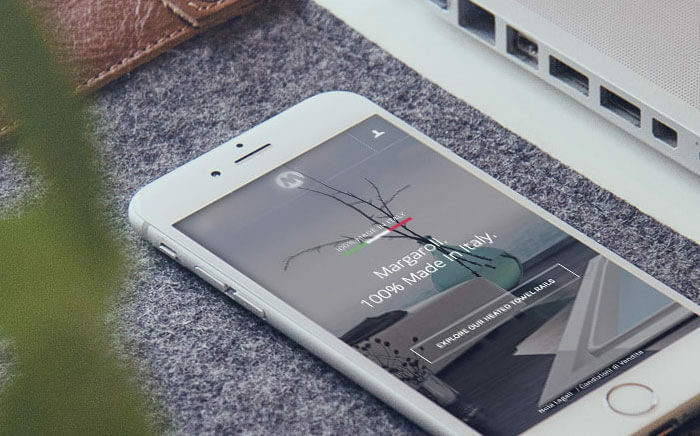 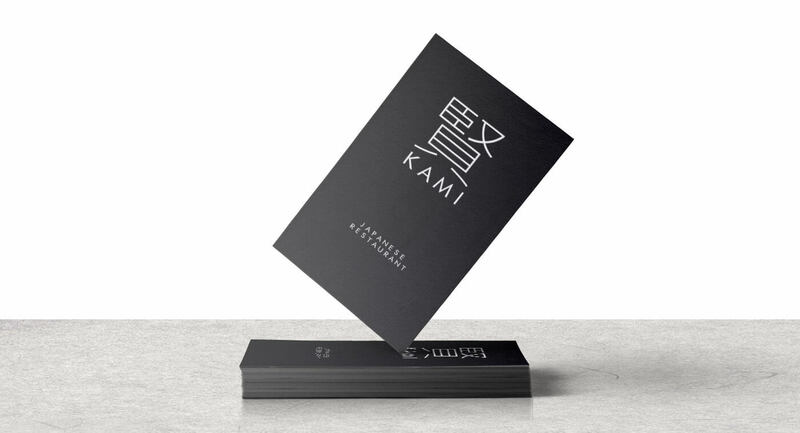 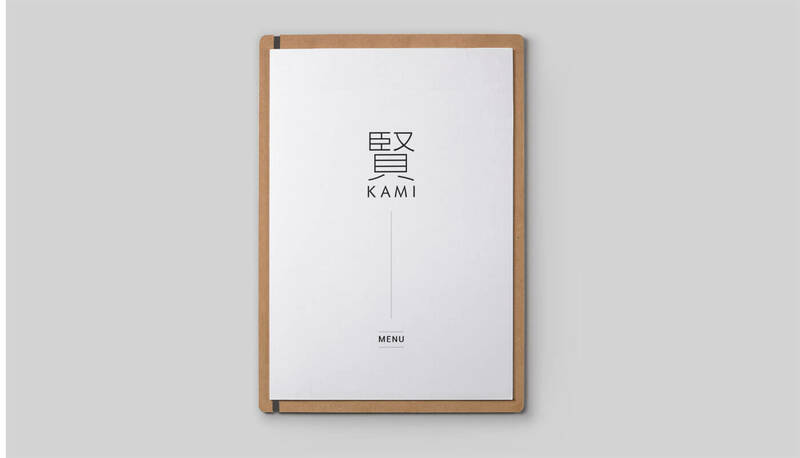 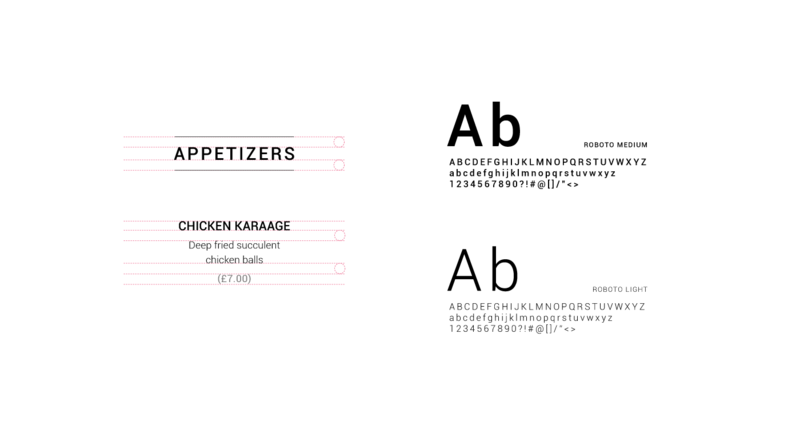 With a desire to grow its audience and establish their online presence as one of the best sushi in town, Kami commissioned me to create a new website that reflects the simple and minimal Japanese ethics.